Open Data is here! nnmrec.oregonstate.edu/open-data The US Northwest National Marine Renewable Energy Center is hosting data from physical tests for the marine renewable energy research community. Sharing experimental data is a great way to increase the impact of your research and gain wider recognition for your work. 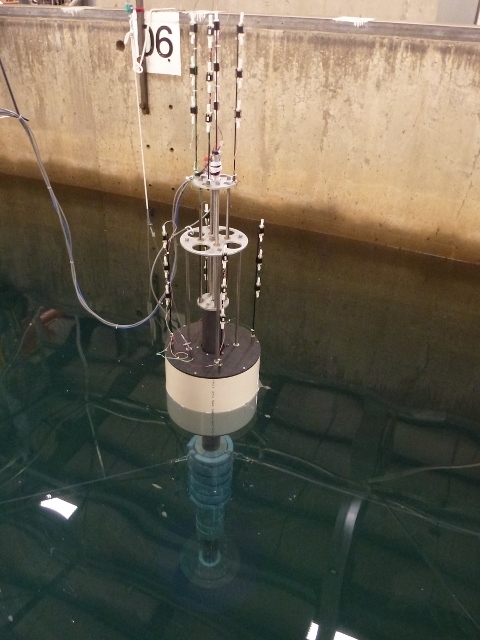 Already there are data sets from Autonomous Wave Energy Converter tests in the OH Hinsdale Wave Lab at Oregon State University and from a University of Washington Micropower Tidal Turbine. Bret Bosma, the project’s founder said this: “The motivation for the site is to allow researchers and developers to be able to share their data to foster collaborations and advance the industry.” Great idea Bret!